Ryerson University Library & Archives » News » News » November is Financial Literacy Month (#FLM2018)! November is Financial Literacy Month (#FLM2018)! 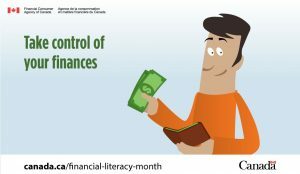 November is Financial Literacy Month (#FLM2018)! Financial literacy is about the knowledge, skills, and confidence you need to make financial decisions that are right for you. Throughout the month, Canadians are encouraged to take control of their finances by making a budget, having a savings and debt reduction plan, and understanding their financial rights and responsibilities. 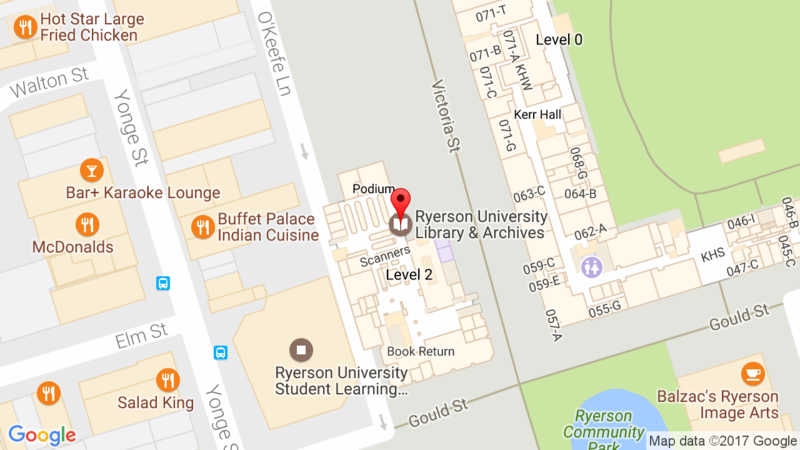 To help strengthen the financial well-being of Ryerson students, Ryerson Library is promoting our resources and activities so students can learn to manage their personal finances successfully! Visit our online Financial Literacy guide which highlights interactive financial tools and calculators, scholarship information, reading materials, videos, and the RU Debt Free workshop series. Also, visit us in-person at our Information Desk for a free financial basics handbook and water bottles! It’s worth investing time and effort to improve your financial literacy, and Financial Literacy Month is the perfect time to do it!